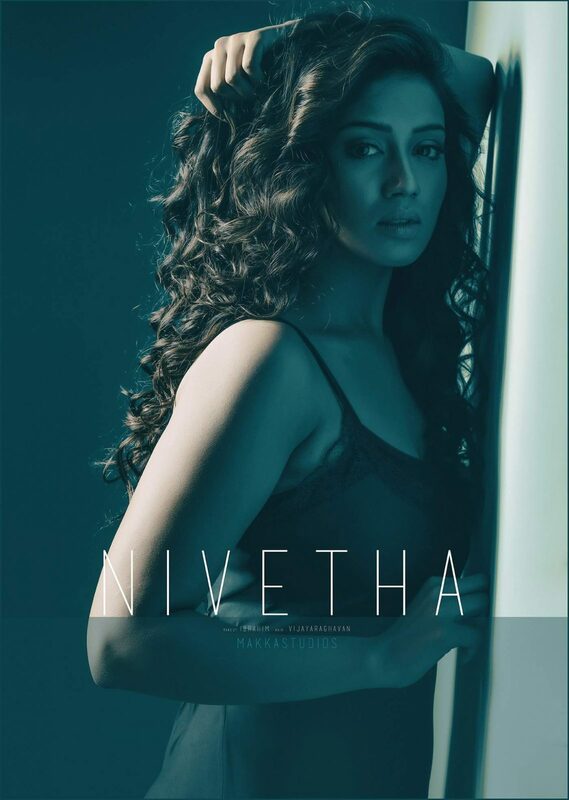 One of the most promising new age actresses, the beautiful Nivetha Pethuraj. 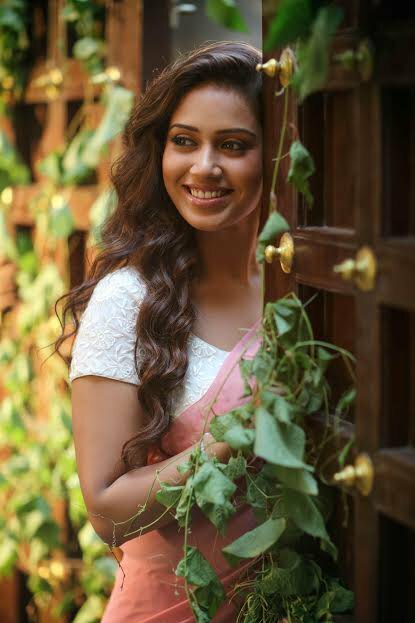 She won the heart of many with her performance in Oru Naal Koothu. 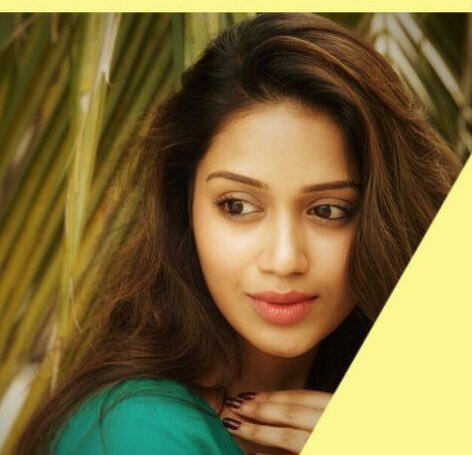 She was crowned as Miss India UAE at the Al Raha Beach Hotel in Abu Dhabi on 2015. 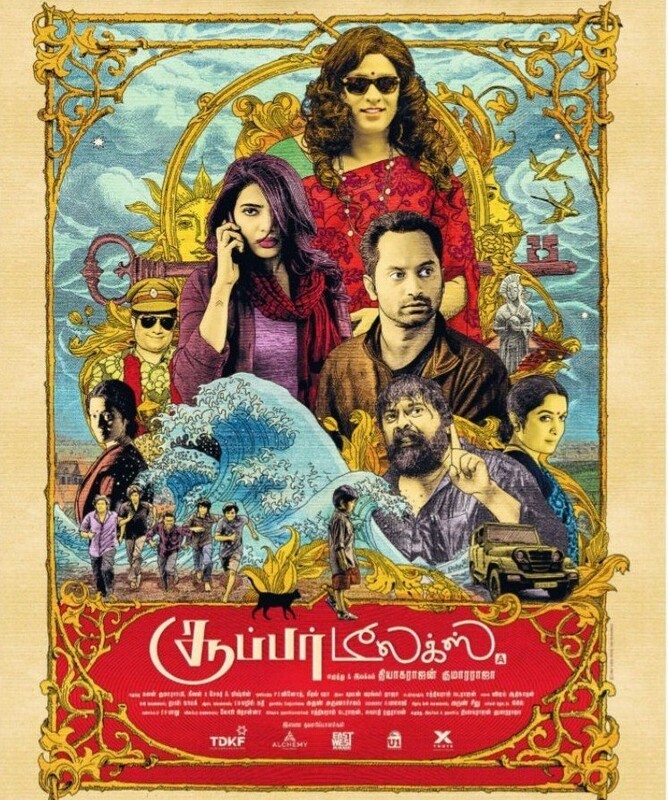 Now she has signed a new Tamil project with Udhay.